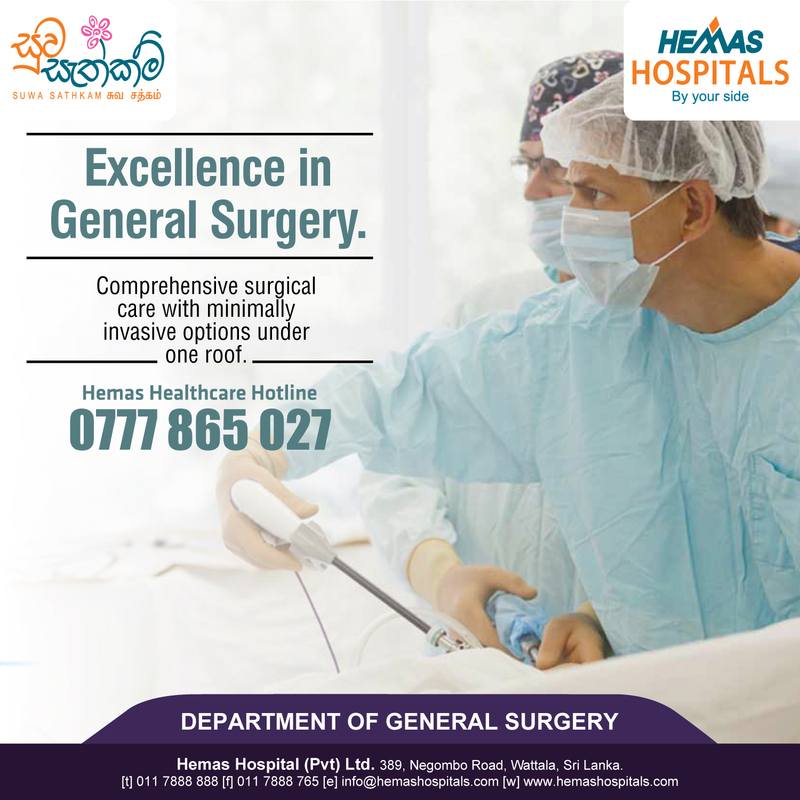 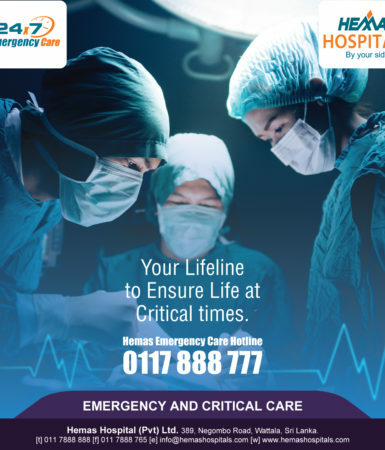 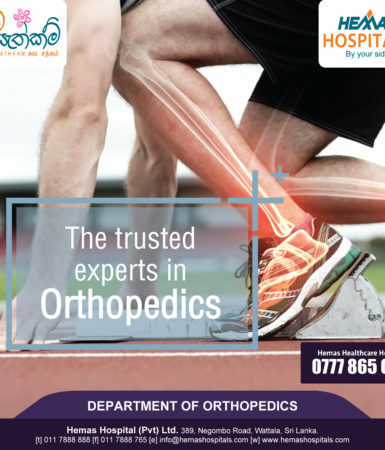 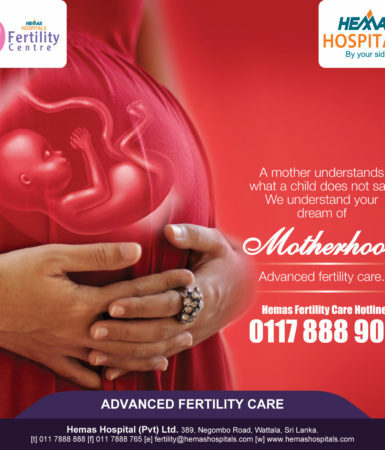 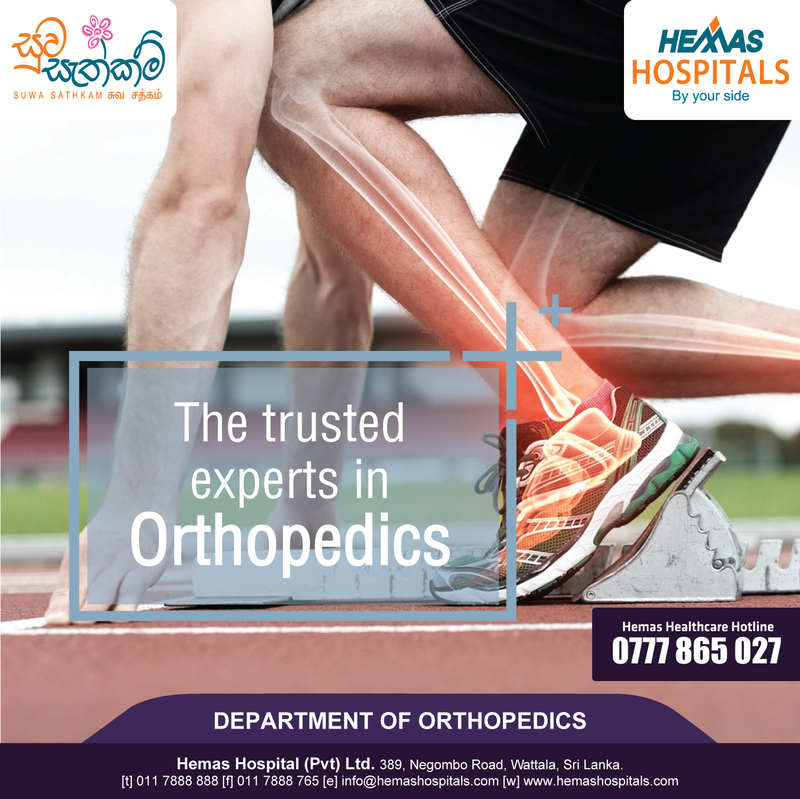 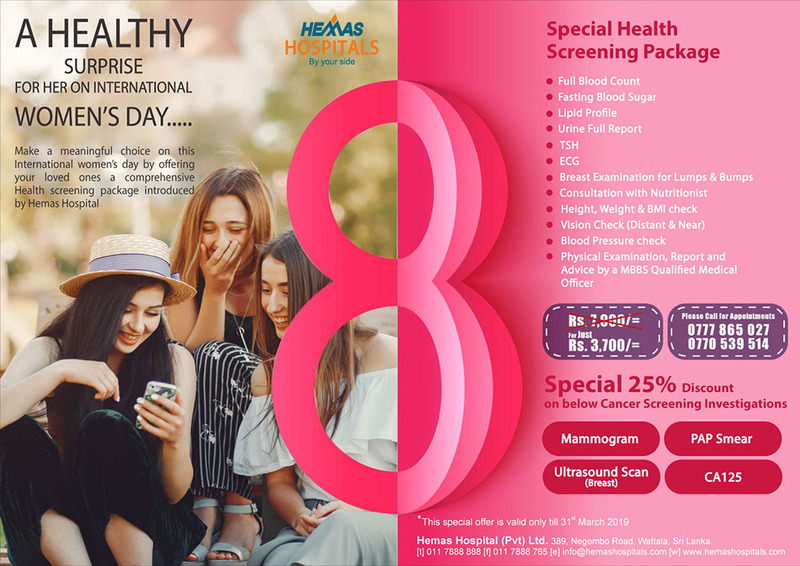 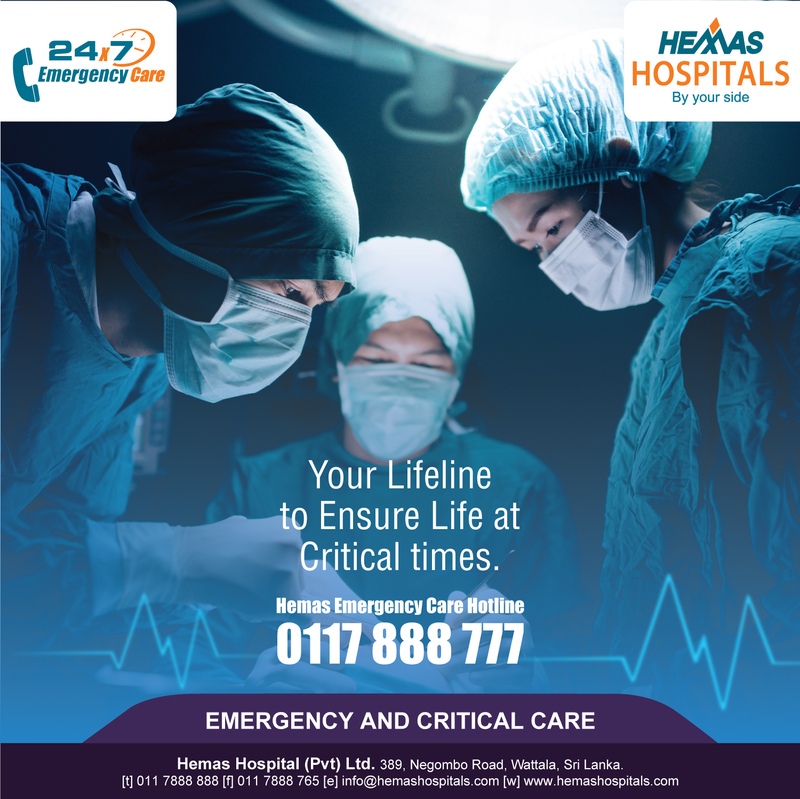 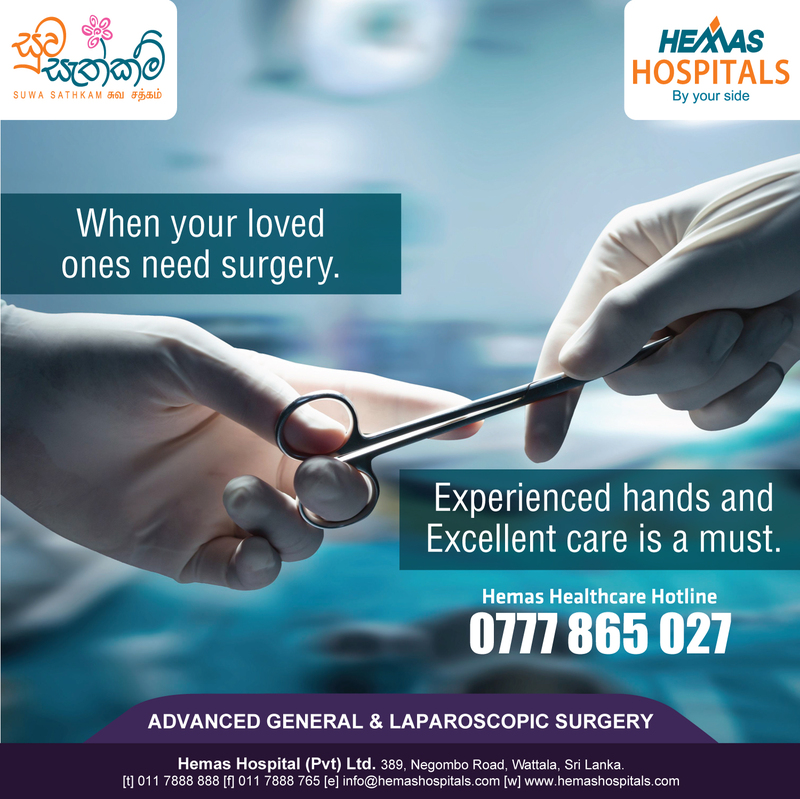 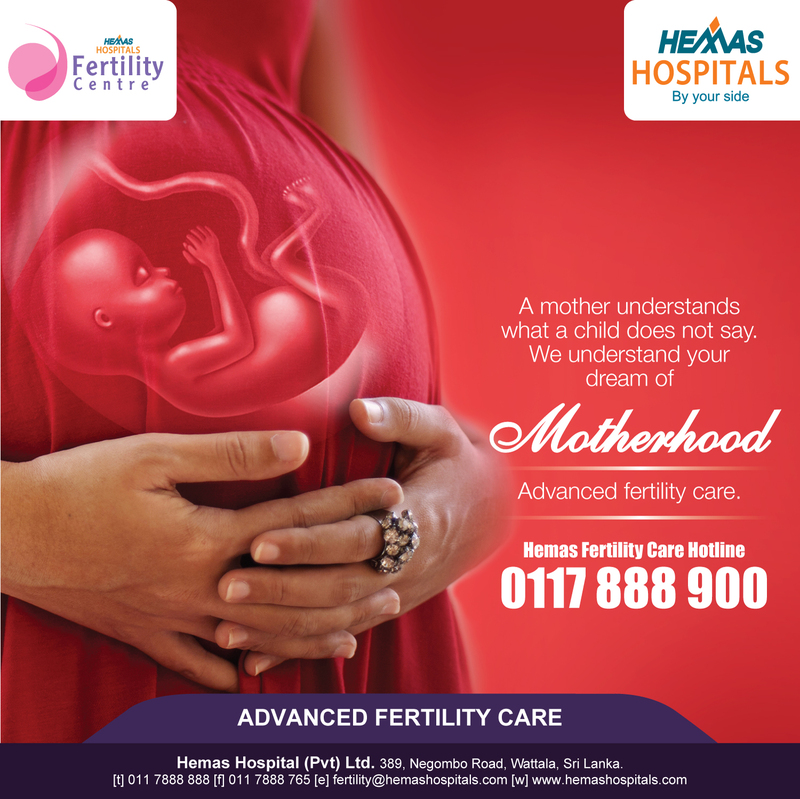 Complete with sophisticated technology and internationally accredited facilities, Hemas Hospital Thalawathugoda provides you and your family with comprehensive and diligent preventive and curative care. 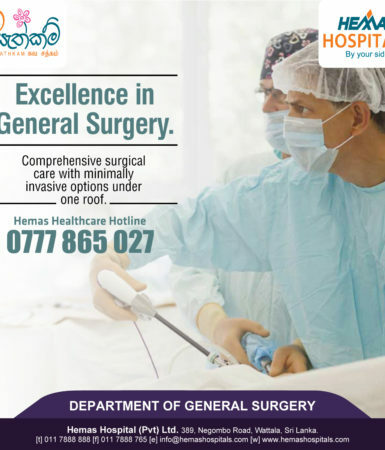 We maintain international standards at all levels of our services. 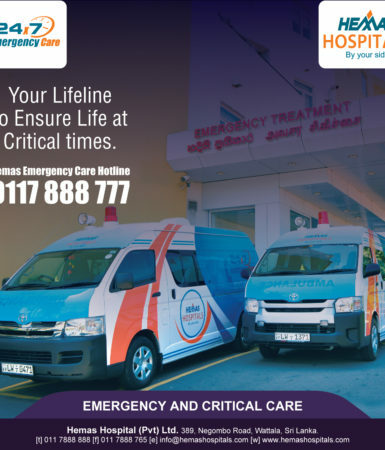 As such, we received accreditation from the Australian Council on Healthcare Standards (ACHSI). 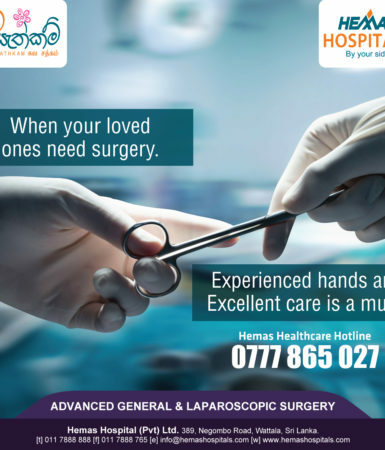 Our wide range of services includes medical tourism services and organ transplant surgery as well as medical care for a wide range of specialities. 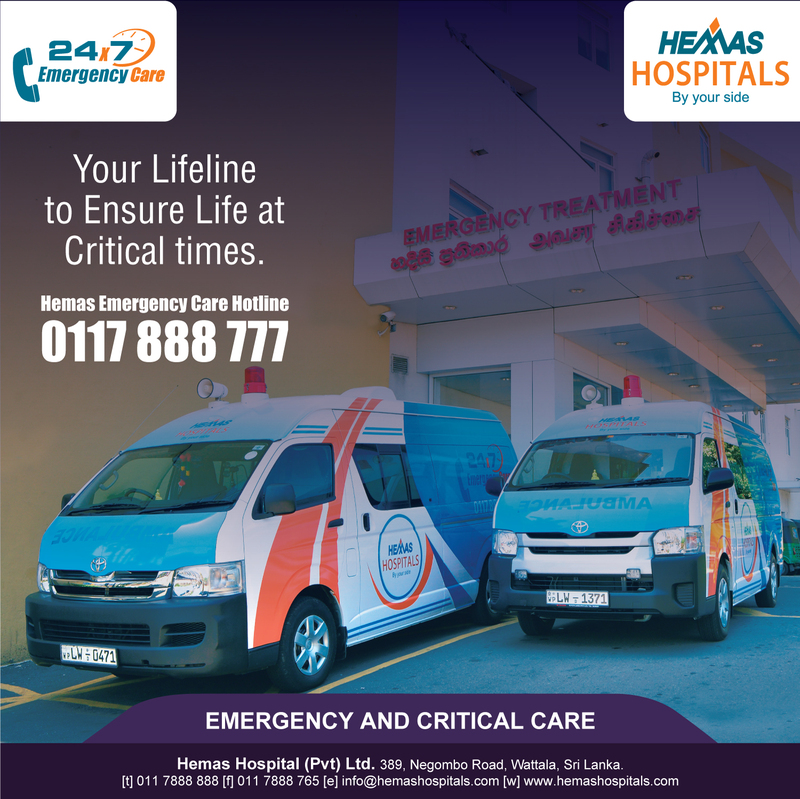 Our 60 – bed hospital complex was built based on the highest international standards to provide you with comfort, safety and peace of mind.